The Public Utilities Commission also is coming under fire for its handling of some complaints. 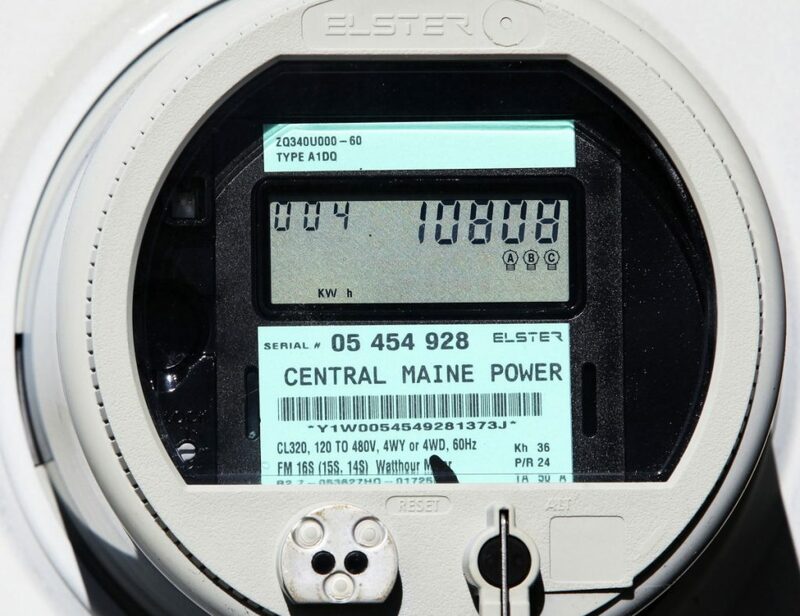 State utility regulators on Tuesday opened a one-week comment period on how to handle payments during ongoing billing disputes with Central Maine Power customers as an investigation into thousands of billing errors drags on. At the same time, a lawyer representing customers in a proposed class-action lawsuit is charging that the Public Utilities Commission’s consumer assistance division didn’t respond adequately to some billing complaints and he wants the Maine Legislature to “examine the relationship” between the agency and CMP. The PUC has reacted by saying the CMP billing dispute has generated among the highest volume of calls and complaints in its history, with 3,186 recorded as of this week. Last April, the PUC enacted a temporary payment policy that required residential customers disputing high winter electric bills to pay at least a portion of what’s due. The thinking at the time was that an independent audit being readied for the agency would get to the bottom of the matter by the end of 2018. But while the audit report released in December blamed last winter’s extreme cold for overall bill spikes, continuing billing disagreements and customer unrest compelled the PUC earlier this month to launch its own investigation. Recognizing that its work will take months, the commission now wants to update the payment policy and extend the time period. Under the current policy, home customers who got bills after Nov. 1, 2017, with delivery charges 25 percent higher than the previous year, could pay an undisputed portion of their bills. Basically, a customer that meets the standards has to pay at least the previous year’s delivery use levels, plus any standard offer electricity supply charges, to remain connected. But the initial “look back” period for comparing the most recent bills has expired, so the time window needs to be updated. The commission is suggesting Nov. 1, 2018. For example: A customer disputes a bill from December 2018. CMP would have to compare that bill’s delivery charges with the those incurred two years ago, in December 2016. That would determine whether December 2018 is a “qualifying month.” It also would establish the “undisputed amount” the customer must pay to avoid disconnection. The PUC also is seeking comments about the treatment of accounts receivable during its investigation, specifically around the circumstances by which CMP could levy late fees. As the PUC’s new investigation ramps up, unresolved billing problems and fresh complaints have led some people to feel they aren’t getting satisfactory responses from either CMP or the PUC. That frustration also has made the PUC a target for scrutiny. Sumner Lipman, the Augusta-based attorney leading the proposed class-action lawsuit, said he has been hearing from people who claim poor experiences with the PUC’s consumer assistance division. He forwarded to the Portland Press Herald 22 emails from customers. State rules bar utilities from shutting off electric and gas service during the winter. The six-month, winter disconnect period ends April 15. The consumer staff responds to information requests, resolves customer complaints and assesses regulated utility compliance, among other things. Unlike the three PUC commissioners who are appointed by the governor to six year terms, the staff are career state employees. Asked if he was implying that these workers somehow favored CMP in their dealings with customers, Lipman said that he was. He said the relationship between the PUC and CMP needs to be examined by lawmakers. The agency’s spokesman, Harry Lanphear, defended the performance of the consumer staff as “exceptional.” He said he wouldn’t answer “baseless accusations” without seeing specifics. Calls are handled by eight full-time employees and a supervisor, he said. The agency had to hire two additional workers to deal with the call volume. In total, 3,186 complaints were referred to CMP. Of those, 1,118 were resolved to the customer’s satisfaction, he said. A group of 1,066 complaints were not settled and are on hold until the PUC completes its new investigation. Additionally, attempts to contact 1,002 customers were unsuccessful. It seems likely that the dispute will be elevated into some sort of review in the Legislature this session. A co-chair of the legislative committee that handles utility issues, Rep. Seth Berry, D-Bowdoinham, said Lipman has contacted him with his findings. Berry, a longtime CMP antagonist, is among the lawmakers drafting a raft of bills seeking to boost clean energy and redefine the operations of utilities. Berry plans for his committee to review and evaluate the lessons learned from CMP’s ongoing billing and meter problems. Correction: This story was updated at 7:00 a.m. on Jan. 24, 2019 to correct the length of the PUC’s comment period.